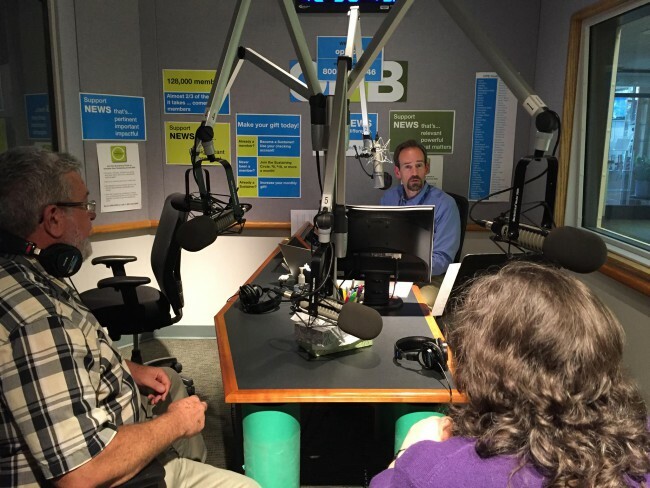 Neal Lemery and Carol Imani join Geoff Norcross of OPB’s Think Out Loud. Often lost in the news stories of crimes and criminals are the stories of the families of the people who find themselves in the criminal justice system. On Oct 18, a group of Oregonians gathered at the First United Church to read their narratives about how they, as family members of people who are currently incarcerated, navigate the experience from the outside. On Oct 15, Geoff Norcross of OPB’s Think Out Loud interviewed English teacher, Carol Imani, and me. The podcast is embedded below. More about the story can be found here. Happy listening. Neal’s section begins at the 5:50 marker.